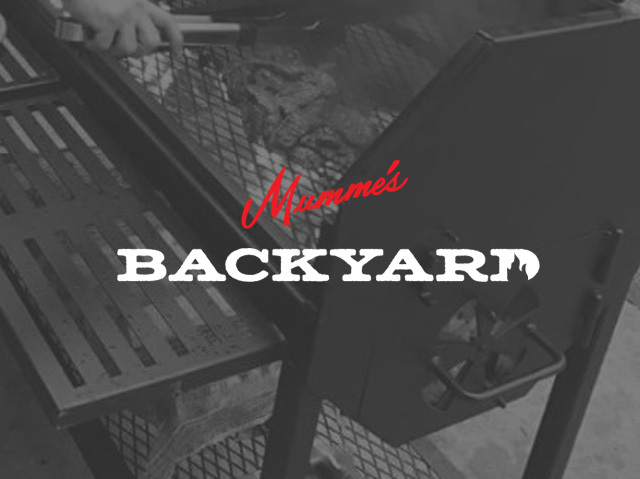 Summer is here and the deals are sizzling at Mumme’s Inc. Our 4th of July Sale is going on now! Save 10% on all outdoor furniture, grills and fire pits for a limited time. Create a new retreat on your patio with wooden chairs, rockers, unique Texas fire pits and All Seasons grills. 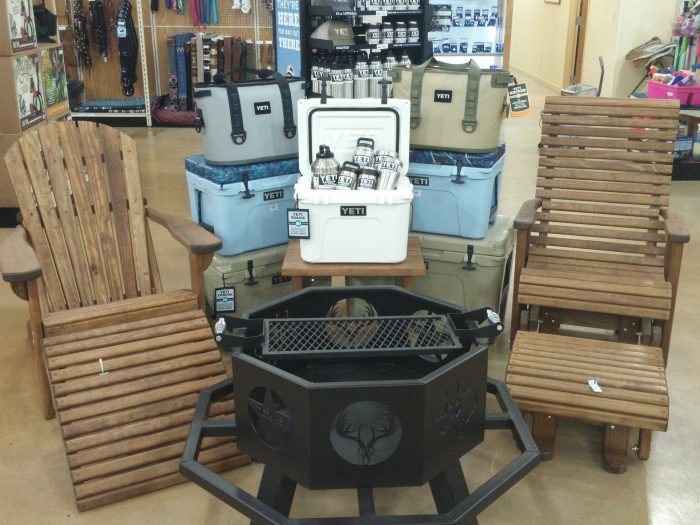 While you’re here, come inside to check out our selection of YETI Coolers and Costa sunglasses. 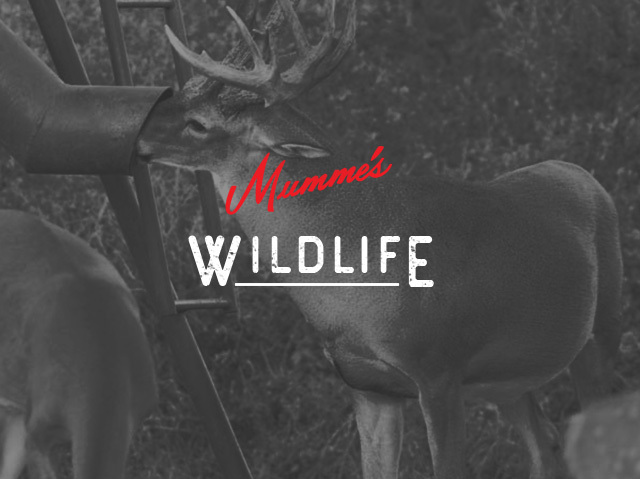 Receive a free YETI cap with a purchase of a YETI Cooler or Hopper. You can also receive a free Costa cap with a purchase of Costa sunglasses. 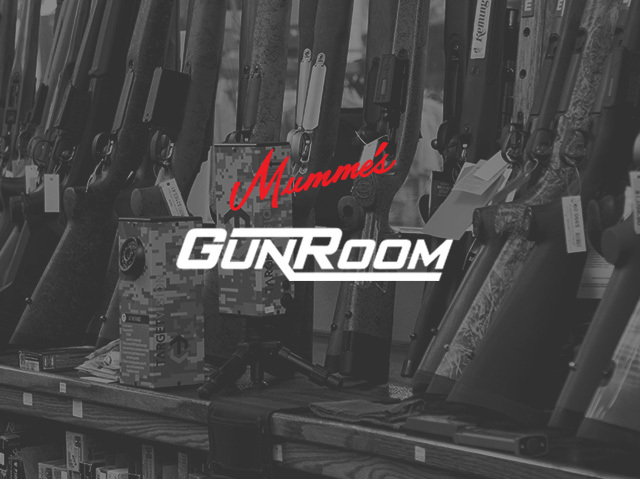 Visit our Gun Room in Hondo, TX to receive a free 25 pack of Mumme’s targets with a gun purchase. This sale ends July 3rd and we are closed Tuesday, July 4th to celebrate our Nation’s Independence. Stop by one of our locations in Hondo, TX or Pearsall, TX to take advantage of these great deals.